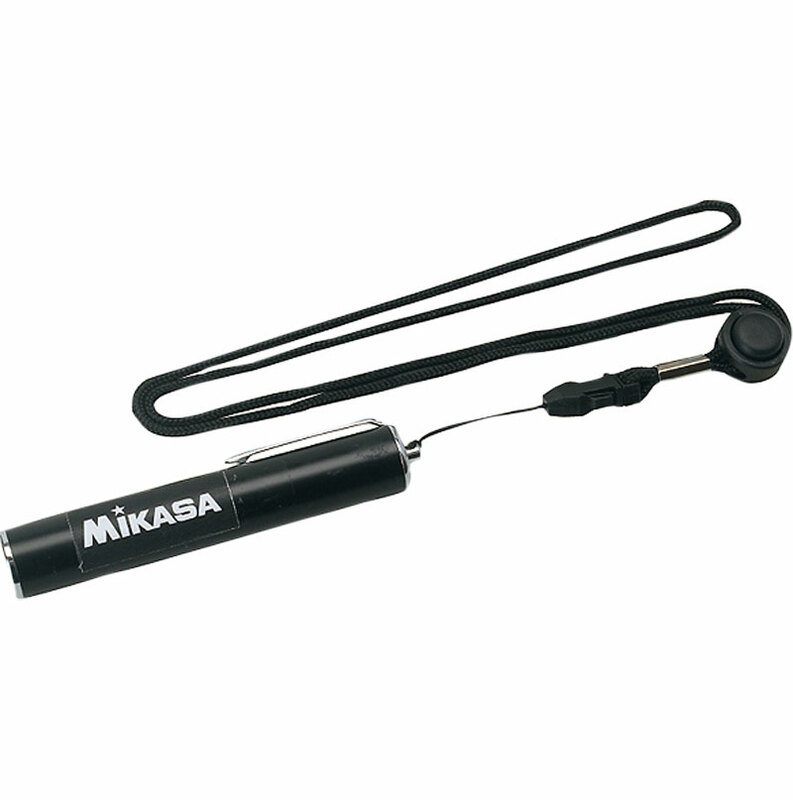 The Mikasa ® Electronic Whistle is easy to use and hygienic (simply press button). The Electronic Whistle I recently bought eliminates the ringing in my ears from blowing a traditional when I am officiating volleyball for several hours. There is an issue with the button getting stuck every 20 points or so. The players get annoyed when the whistle keeps making noise during this issue. Oh well. Deal with it b/c I am saving my ear drums.